This is Amazing!!! 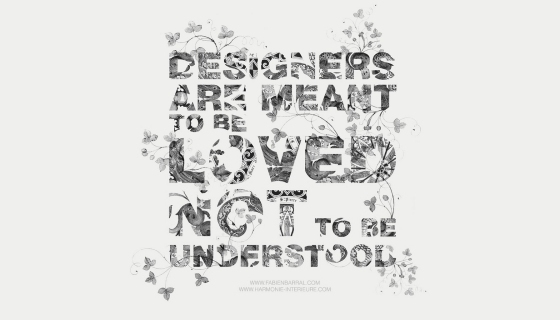 Captures the emotions of all designers! !